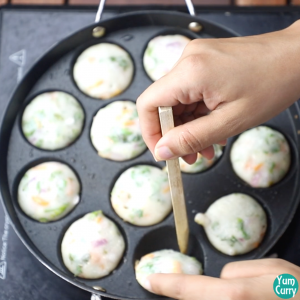 In this recipe I will show you how to make appe or appam. They are also known as kuzhi paniyaram in South India. 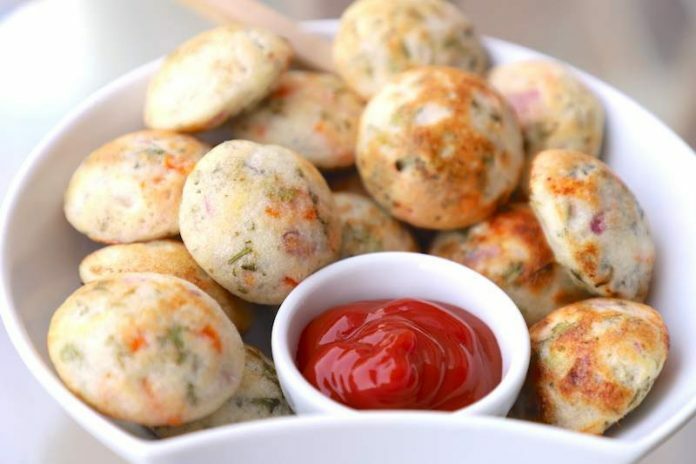 Appe or appam is a South Indian delicacy. They are crispy from outside and soft from inside. I love to eat them as an evening snack with chai. Appe or paniyaram can be prepared instantly using rava or you can prepare it using the idli or dosa batter. Both gives the same tasty result, only the taste is quite different. I remember the first time I ate appe when I was 5 years old and I had jaundice. I was not feeling like eating anything when our dear south Indian neighbour suggested to try some dosa or idli. I somehow instantly liked it, so my mom learnt to make appe to bring more variety to my palette. Since then I love to eat South Indian food. Back in the day, appe maker was not easily available in the market, so my neighbour gave her appe maker to my mom. She still uses it to this day. 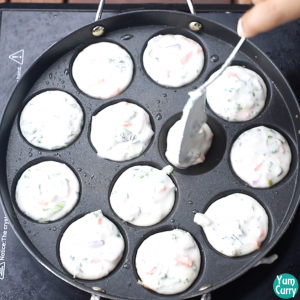 For preparing appam or kuzhi paniyaram you need an appe maker. 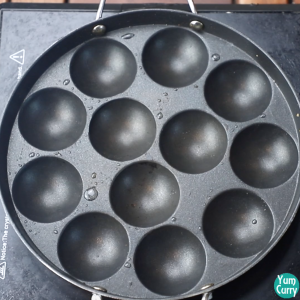 Its nothing but a tawa/pan with cup like holes in middle. 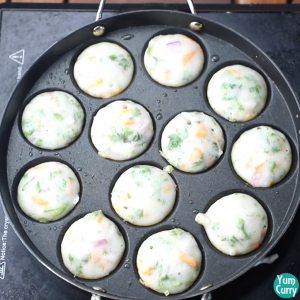 Nowadays non-stick appam maker are available in the market, so there is no need to apply oil before making it. 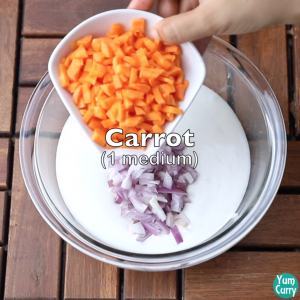 To make it more healthier you can add any veggies of your choice. My mom used to add beetroots to it which gives really nice colour to appam. And its healthy too. 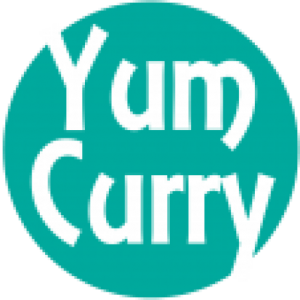 I generally prefer carrots, onions, coriander and beans in it. 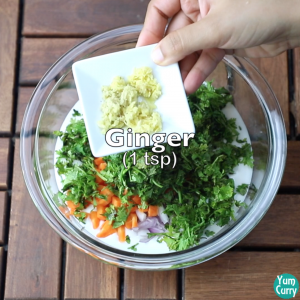 Also adding ginger is a must for me, I just love its flavour. 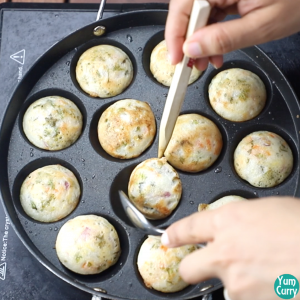 I also add grated ginger when I make uttapam, which is another south indian delicacy. 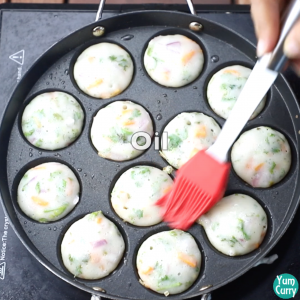 Also kuzhi paniyaram or appam are prepared on low heat. 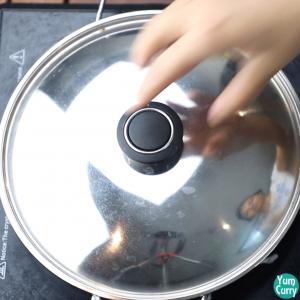 If you keep the heat on medium or high it won’t get cooked properly from inside. I cook one side by covering it with a lid but when I flip them I don’t cover it. 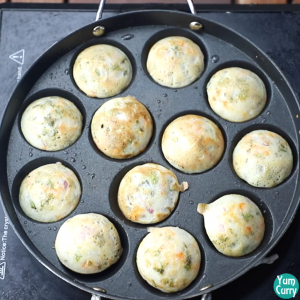 This results in crispy appam. If you like soft appe, you can cover both sides. 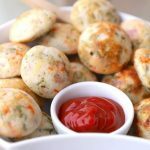 Hope you like this appe or appam recipe from my kitchen. Let me know if you have any suggestions in the comment section below. Enjoy! 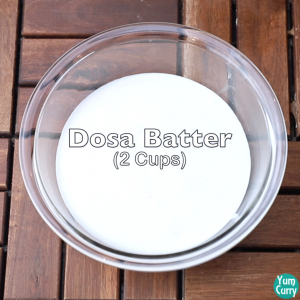 Add 2 cups dosa batter in a bowl. 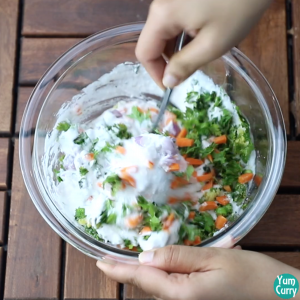 Add finely chopped carrots, onions, green chillies and coriander leaves to it. 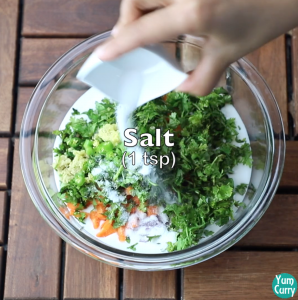 Add grated ginger and salt to it. Mix well. Now heat the appe maker on low heat. Brush some oil on it. Pour the batter in each cups. Fill full. Cover it and let it cook for 1 minute on low heat. 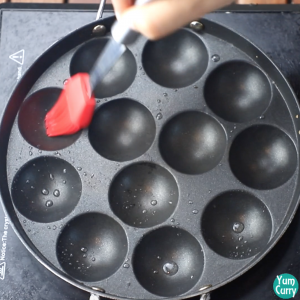 After 1 minute, remove the lid and brush some oil on it. 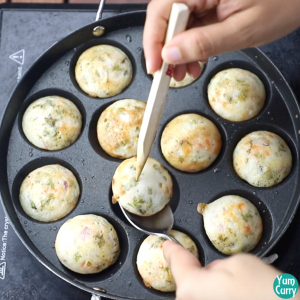 Flip all the appe using spoon. Let it cook for 1 minute without covering. Take them out when done. Serve hot! 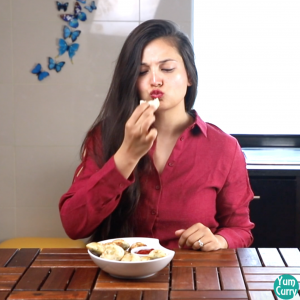 Take dosa ot idli batter in a bowl. 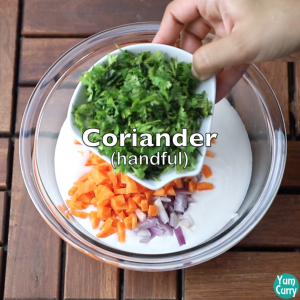 Add finely chopped onion, carrot and coriander to it. 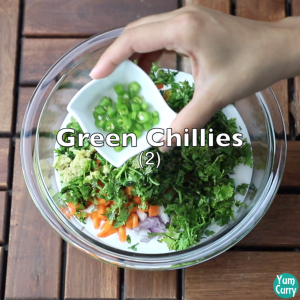 Add grated ginger, green chillies and salt to it. Mix well. Now heat appe maker and brush some oil on it. Pour the batter and fill it full. Cover and cook for one minute on low heat. 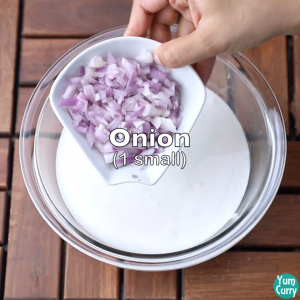 Take off the lid when done. Brush some oil. 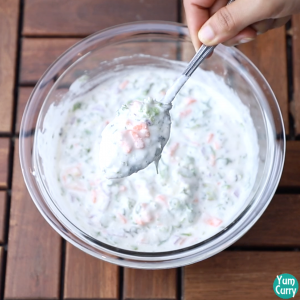 Flip all the appe using a spoon. Cook it for 1 more minute. Do not cover it this time.